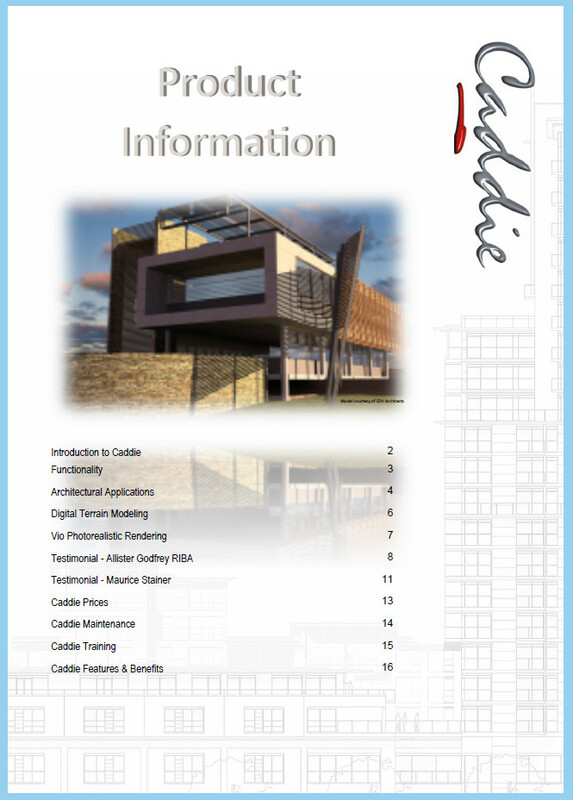 Information and order form for Caddie Educational for registered students (GBP). Caddie South Africa training schedule, registration form and information. This is the licence agreement that will need to be signed and returned with a copy of the proof of student status, for students who purchase a student licence of Caddie. Web information pack for Caddie.